Polari now indicates the status of each connection next to the connection’s name in the sidebar. If Polari encounters an error, an error icon is displayed. Clicking on the connection in the sidebar, will show a popover with error details and an action which can possibly solve it. Polari 3.17.90 brings back paste service integration with an improved user interface designed by Allan Day. If more than five lines of text are pasted to the chat, Polari will indicate that the text is going to be uploaded to a public paste service. Pressing enter confirms, Ctrl+Z, Delete, Backspace or Escape cancels. The sidebar now sports an improved look by Lapo Calamandrei. The ‘New messages’ line has gotten a more clear design by Allan. A good 16 bugs or so has been fixed since 3.17.3, improving stability and user experience. GUADEC 2015 was a lot of fun, from preparation till the conference happening. 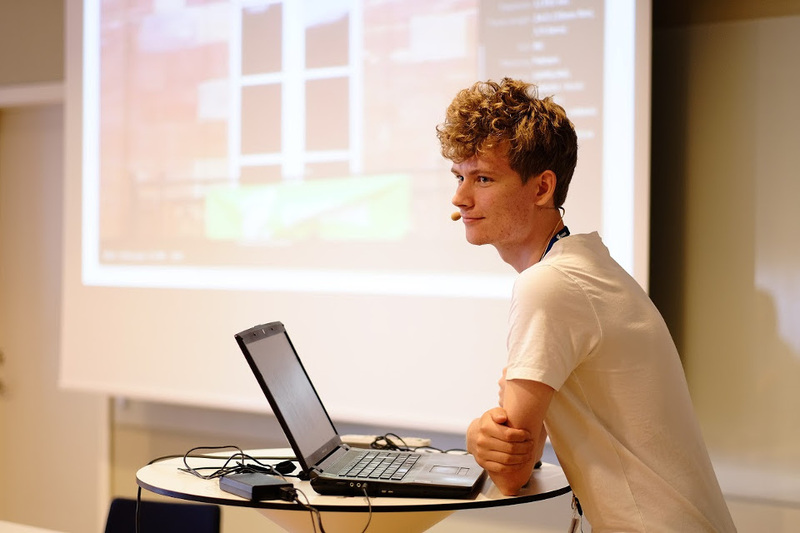 I gave a lightning talk on my work on Polari, a talk on GNOME’s release videos and a talk at FOSSGBG on my experience getting started in GNOME. I felt joy meeting everyone at the conference, at the picnic, at swedish local restaurants, and at the GNOME games. It was also great to meet with Florian and get some code landed in Polari (more on that soon). Hugs to Andreas and Fabiana for letting me stay at their place and for being the initiative to make GUADEC happen in Gothenburg. 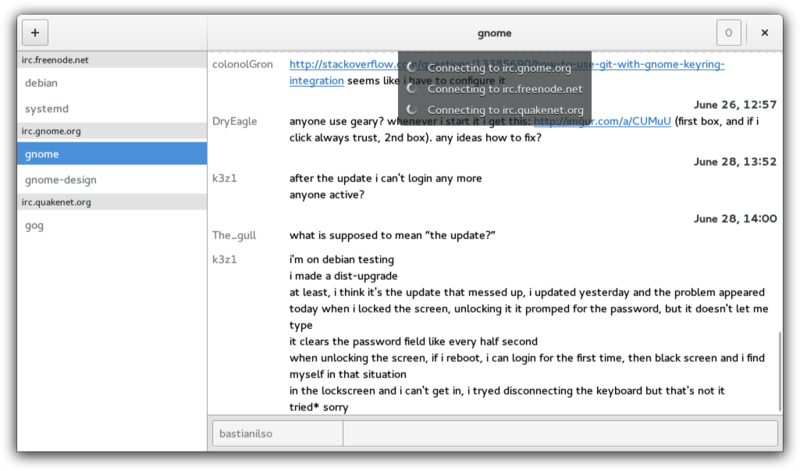 The conference has ignited an even bigger fire in me for contributing to GNOME. GUADEC is getting near so here’s a heads up on how to get to the venue. Folkets hus is a pretty large building, located near the ‘Järntorget’ tram station. 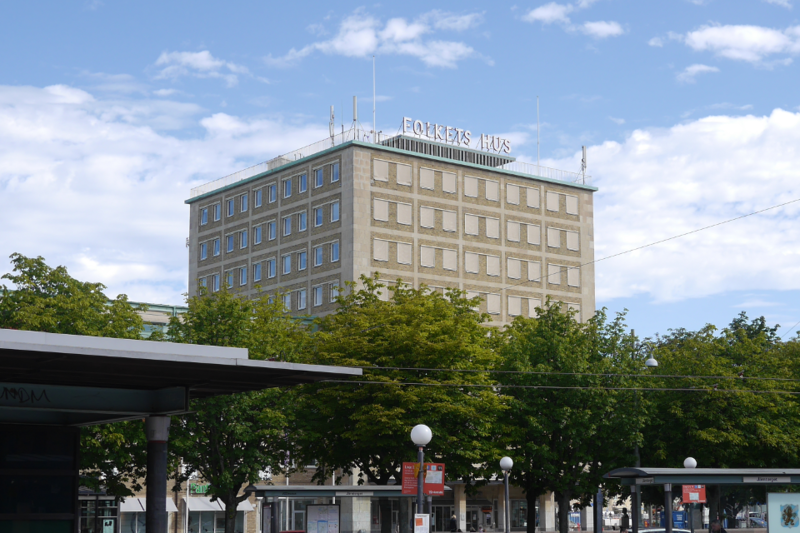 If you stand from that station, It is very likely you will notice the ‘Folkets Hus’ sign on top of a large building. To the left of that, there is a big red peculiar thing, which is the entrance. That’s where you get in to the GUADEC venue. The doors open approximately around 9.45 and the first talk starts at 10. PS: there will be a pre-registration party tomorrow at 18.30 at a The Bishops Arms right across the venue. Everyone are welcome and those who have prepaid and registered can come and collect their badges. 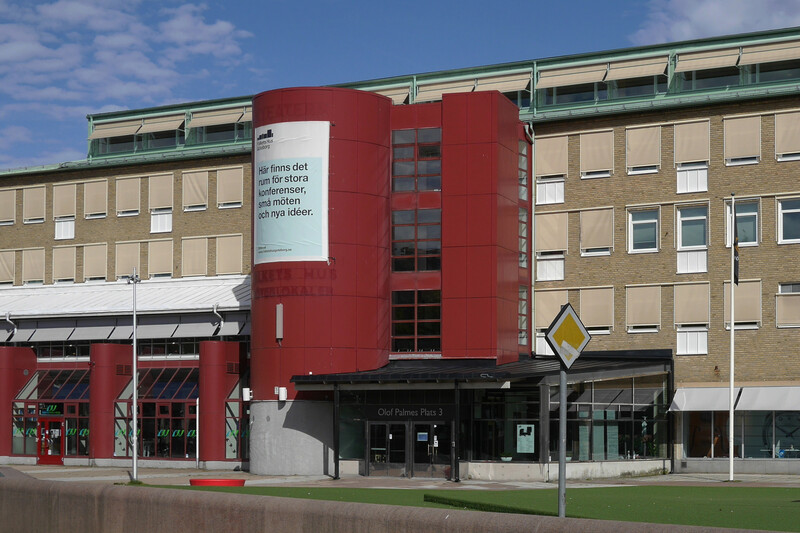 During GUADEC’s BoF’s, a meetup at Gothenburg’s local FOSS group will be taking place. 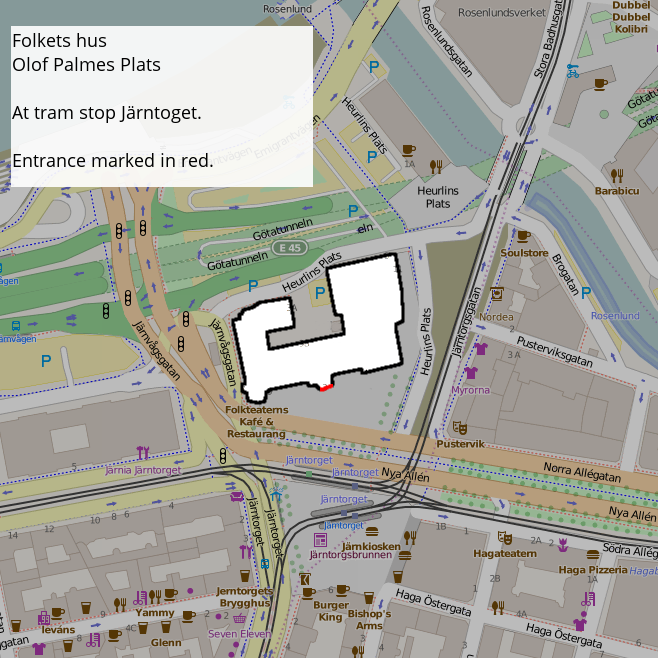 They’re called FOSSGBG and the meetup will take place on Tuesday the 11th August from 17:00 to 20:00. Also, the theme of the meetup will be GNOME! Everyone attending GUADEC are invited and encouraged to attend. The event will include talks by Christian Hergert on Builder and by Michael Catanzaro on HTTPS. 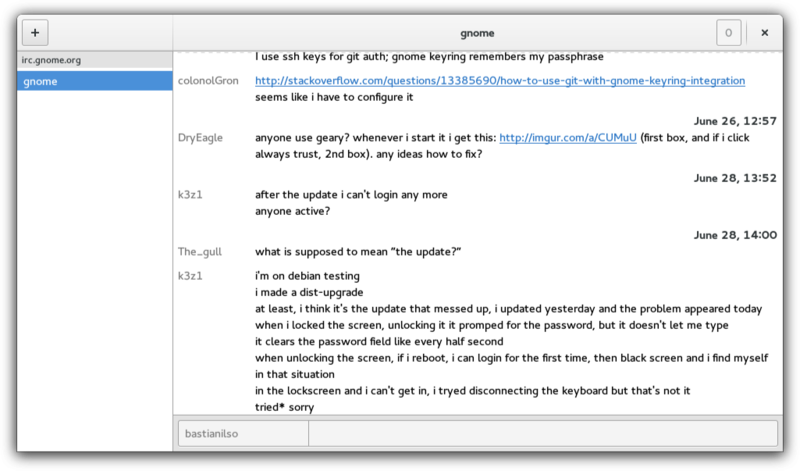 I also plan to talk a bit about my experience getting involved in GNOME. Once the BoFs are over the plan is to meet and walk from the BoF venue over to FOSSGBG’s venue (Ekelundsgatan 4) and be there around 18.30. There will be sandwiches to grab and eat while the event is taking place. 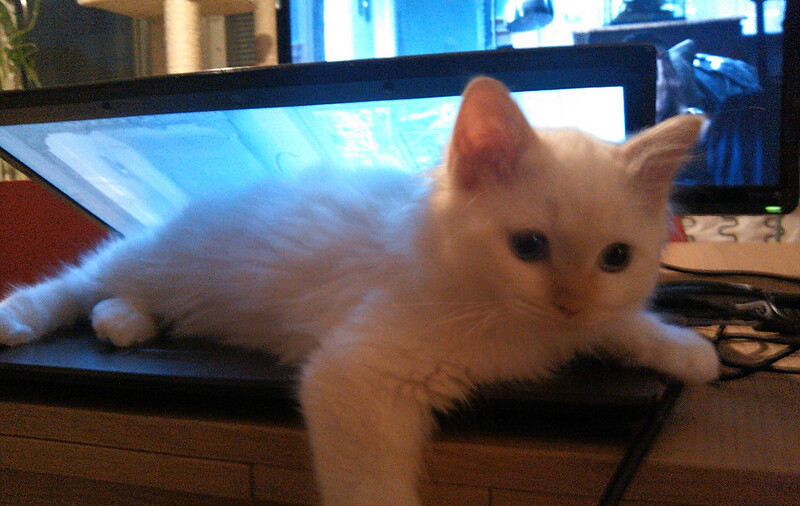 At the moment Polari will not tell you much more except logging a debug message in the terminal, should you fail to connect to the IRC server. There is not much actionable to be done from the UI, nor does it really indicate that anything is wrong. So for the last few weeks I have been working on improving the user experience when encountering errors. My approach so far has been to use a combination of status indicators in the room list and display error notifications. 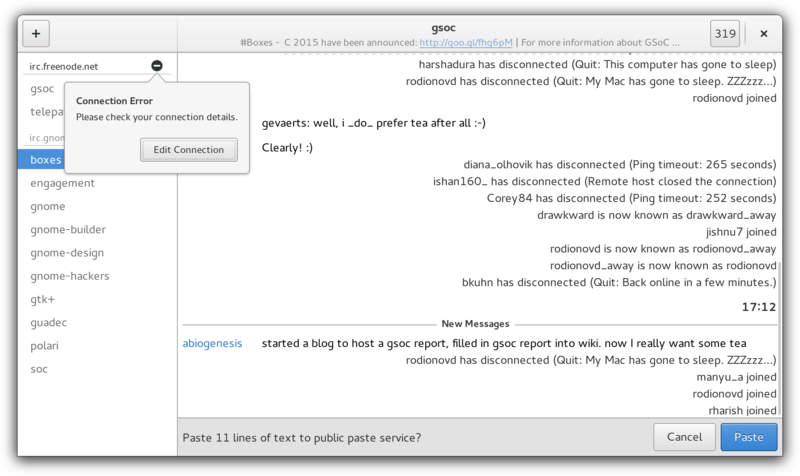 Polari already has an in-app notification system, currently used for displaying Connecting to irc.gnome.org. However, the notifications are not really actionable and could therefore easily be replaced by a status indicator. Connecting to a server is now indicated using the sidebar. Furthermore, the sidebar can indicate the status of connecting to each room, if joining one for example would take more than the usual three seconds. If an error is encountered on joining a server or a room, this can be displayed via the status indicator as well. The in-app notification system has been revamped to displaying error notifications instead. 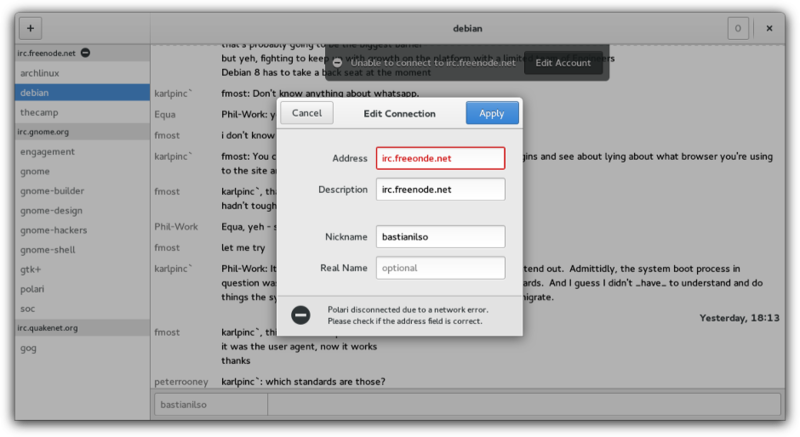 If Polari for example is unable to connect to a server because the server address has been misspelled, an error notification is shown when you visit any rooms connected to that server. From the error one can press the ‘edit account’ button to edit the account. In the dialog a detailed error will explain what might have gone wrong and the dialog will highlight the entry you need to edit as well. Another case could be that you have been banned from a room. Here a ‘Retry’ button is provided so you can try connecting to the room once you’ve solved the problem. Finally an error is provided when Polari is unable to establish a safe connection to the server. The user can choose to continue anyway with the awareness that the connection is public, or leave the connection as-is. 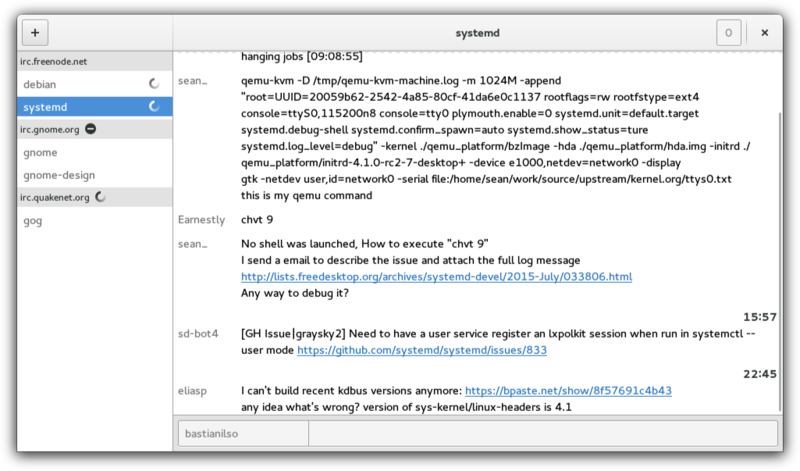 The error handling branch currently handles around 19 errors associated with joining rooms and connecting to servers. Hopefully the groundwork which this branch provides to have error notifications means that error-handling easily can be expanded in the future when future features land in telepathy or in Polari.